Do you want to know everything about the R34 Nissan Skyline GT-R VSpec? Good, you've come to the right place. We don't actually know anyone who doesn't have mad respect for the R34 Nissan Skyline GT-R VSpec, not everyone loves it but nobody can deny, it's an absolute legend. 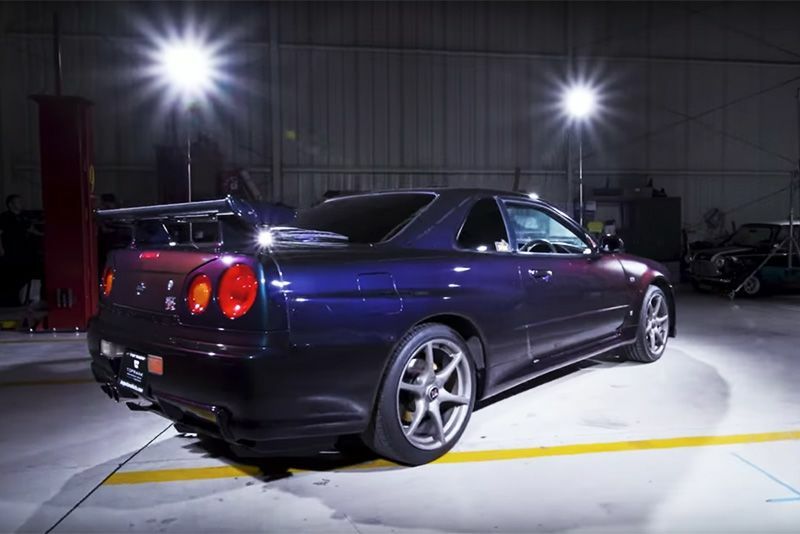 James, from Donut Media, has done us a favour and dug deep into the history and build of the very limited R34 Nissan Skyline GT-R VSpec. It's the top dog of the 90s and early 00s Godzillas and, because it was never released in the USA, it's one of the most sought after vehicles ever for petrolheads ever. Hit play on the video below and brush up on just what this car made such an impact on the world of performance vehicles. Video: The Nissan Gt-r Is An Amazing Machine, But It's Not Beyond Crashing!